This week, during the latest Pokémon Direct presentation, Nintendo and the Pokémon Company made several major announcements for the Pokémon series. As many expected, a game related to Pokémon Sun and Moon was announced, called Pokémo Ultra Sun and Ultra Moon. But there’s a major catch: it’s only for the Nintendo 3DS, and no Nintendo Switch version is planned… apparently. 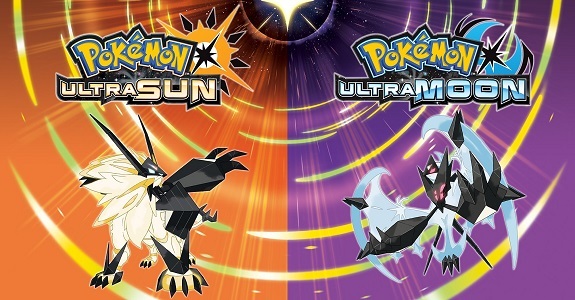 We would like to address rumours based on a clerical error on the Pokémon press site; Pokémon Ultra Sun and Pokémon Ultra Moon are coming exclusively to Nintendo 3DS family of systems and are not due for release on Nintendo Switch. This listing on the Pokémon press site was made in error and is not indicative of future plans. Please refer to the Pokémon Direct for the full details of the game. But what is Pokémon Ultra Sun and Ultra Moon exactly? Well, it’s pretty much the same thing as Pokémon Black Version 2 and White Version 2, with an alternate story taking place in the same world. The only difference is that it’s not a sequel this time around. 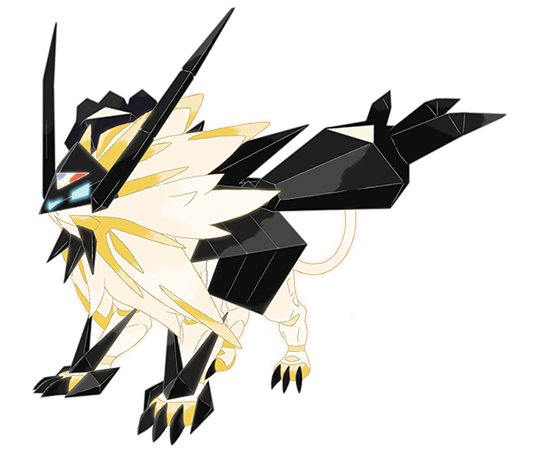 New Pokémon will appear (including a new form for both Lunala and Solgaleo), alongside additional elements, but that’s all we know for now. 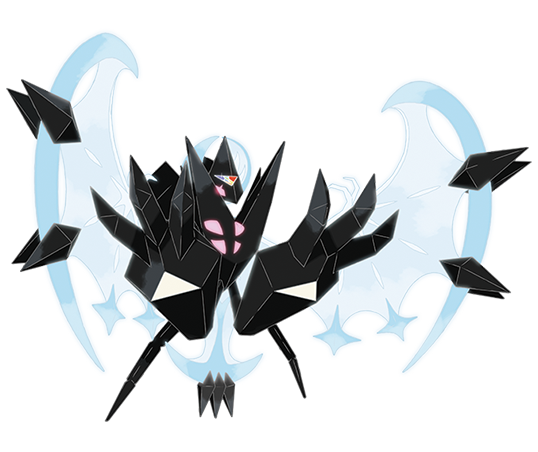 In just a few days, CoroCoro will have some details about Marshadow: it’s likely the magazine will also have some details about Pokémon Ultra Sun and Ultra Moon, but nothing is guaranteed yet. However, there’s no doubt we’re getting some proper details in the very near future, especially with E3 2017 just around the corner. 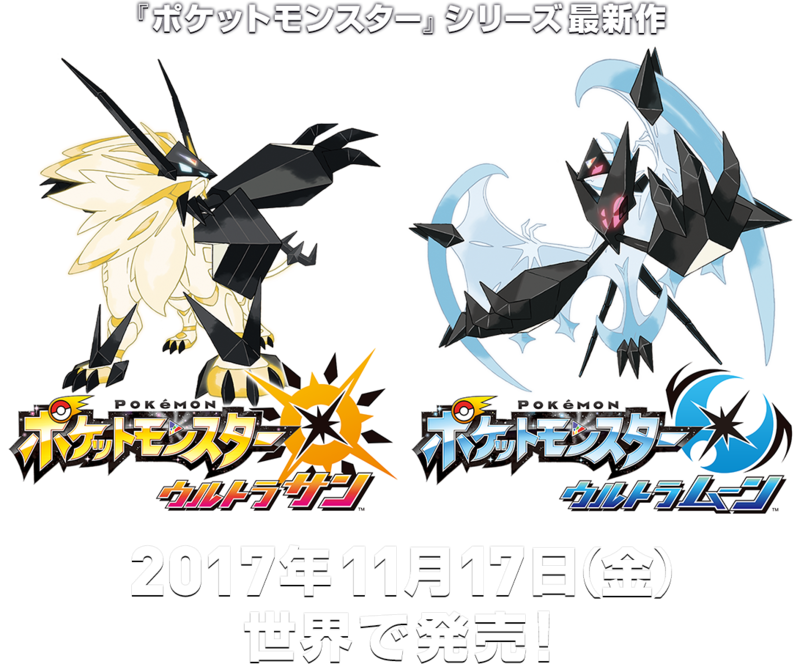 Pokémon Ultra Sun and Ultra Moon (3DS) comes out on November 17th worldwide… that’s right, European readers, no more EU-only delay! The Upcoming Releases page has been updated!